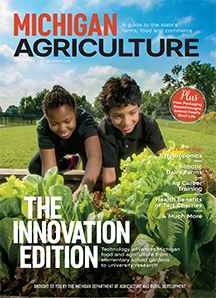 If you think the food and agriculture industry is just for farmers, think again. 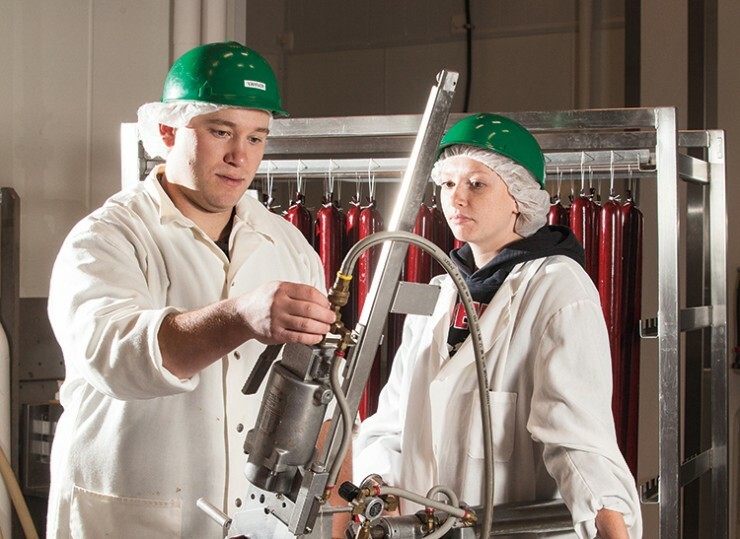 This industry has a vast number of career opportunities extending well beyond the farm. 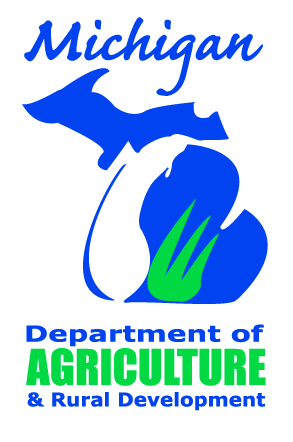 Michigan’s food and agriculture sector employs a whopping 923,000 people. Roughly 73,000 of them work on the farm; the other 850,000 fill support positions off the farm. In his role, Niesyto provides farmers and rural residents with financial products and services, including loans, leases and financial services such as crop insurance and tax and accounting products. Niesyto is a Central Michigan University graduate who majored in finance and minored in accounting. Jill Cords is a field career consultant for Michigan State University’s (MSU) College of Agriculture and Natural Resources, and she helps plan the college’s Agriculture and Food Industry Career Fair every fall. 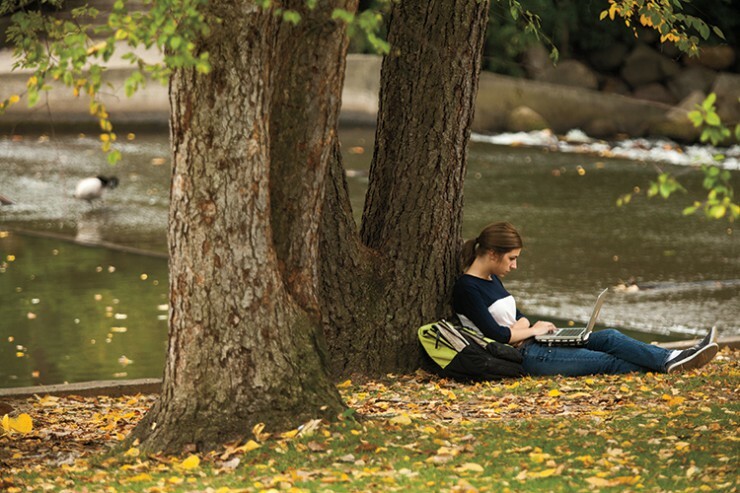 Many students who attend find internships that lead to full-time jobs. 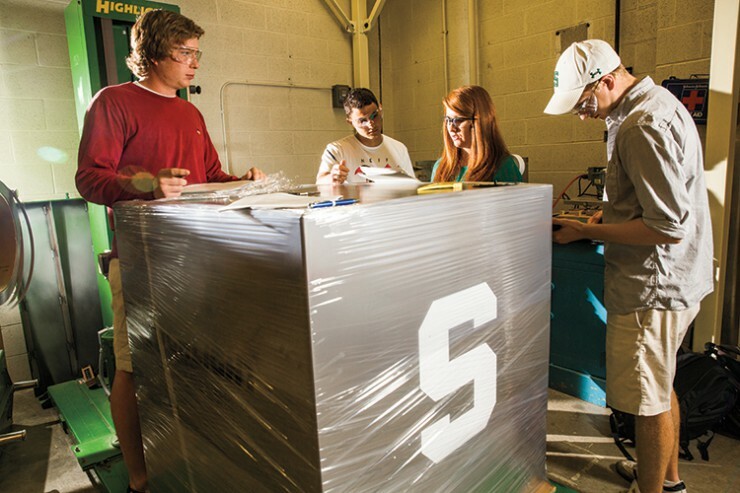 A record number of employers attended MSU’s Agriculture and Food Industry Career Fair in 2013, all of them looking for the “next class of problem-solvers,” Cords says. 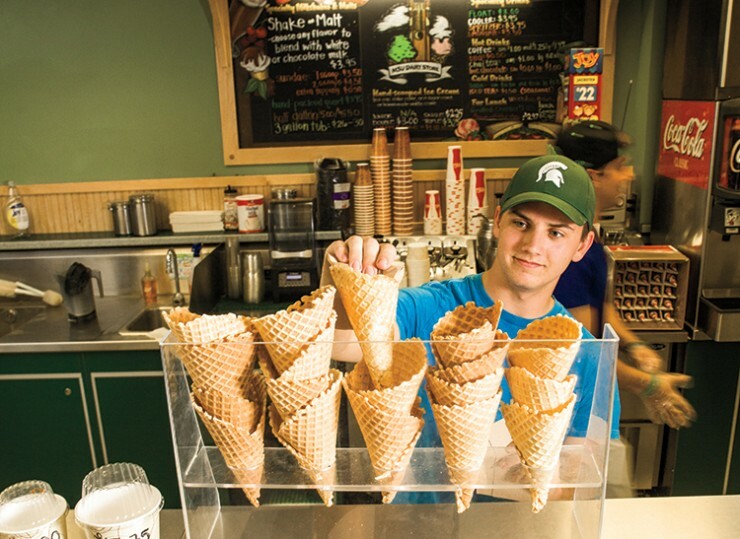 MSU’s College of Agriculture and Natural Resources offers 19 different undergraduate majors, ranging from Animal Science and Biosystems Engineering to Entomology and Food Science. 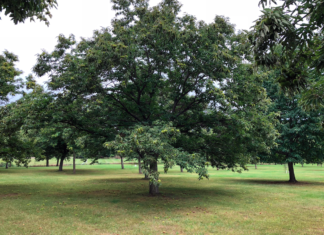 Researchers utilize a natural virus to restore the historic American chestnut.